Oder lösen Sie dafür 18800 Kobo Super Points ein! 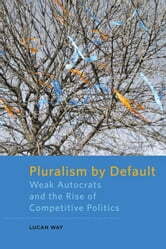 Pluralism by Default explores sources of political contestation in the former Soviet Union and beyond. 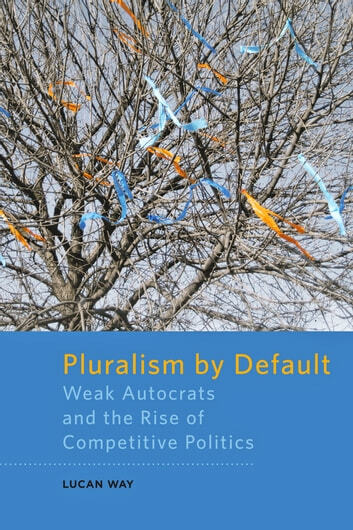 Lucan Way proposes that pluralism in "new democracies" is often grounded less in democratic leadership or emerging civil society and more in the failure of authoritarianism. Dynamic competition frequently emerges because autocrats lack the state capacity to steal elections, impose censorship, or repress opposition. In fact, the same institutional failures that facilitate political competition may also thwart the development of stable democracy. EU and Russia - a real partnership?